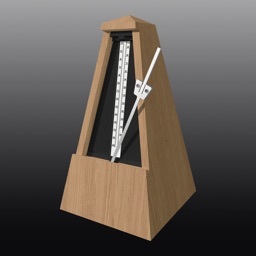 An audible and VISUAL metronome that inspires musical expression rather than mechanical execution. 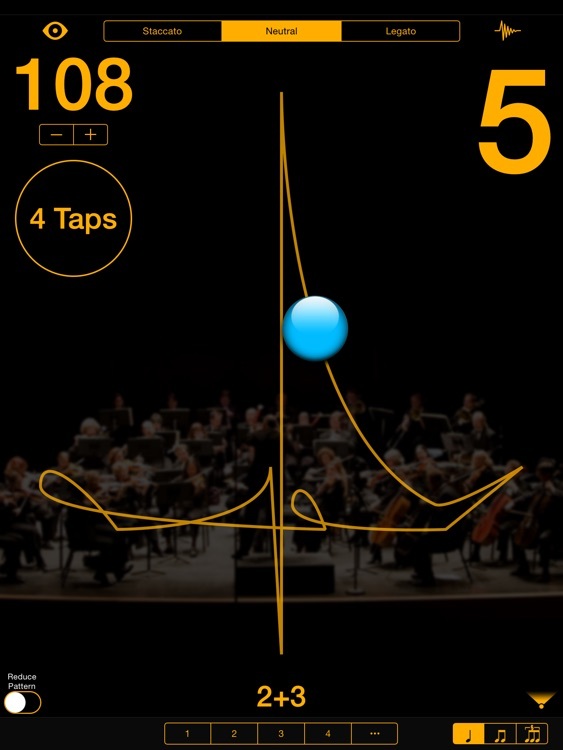 When practicing with this metronome, the animated beat patterns will reinforce the peripheral vision used when following a conductor. 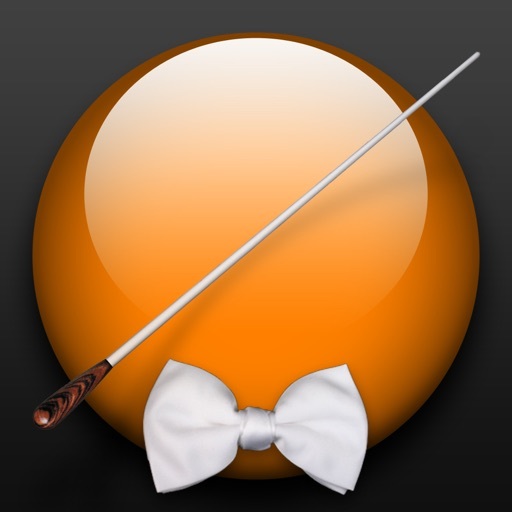 Be able to practice without the click, while keeping to a strict tempo. Always know where you are INSIDE the beat with the traditional musical beat patterns developed over ages of musical performance practice, not an arbitrary circle for all meters and styles. This metronome is an invaluable learning tool for conductors when using the Conductor's Point of View. All the conducting patterns are based on Max Rudolf's "Grammar of Conducting" and my professional conducting experience of 20+ years. Double tap to start. Swipe horizontally or pinch to stop. 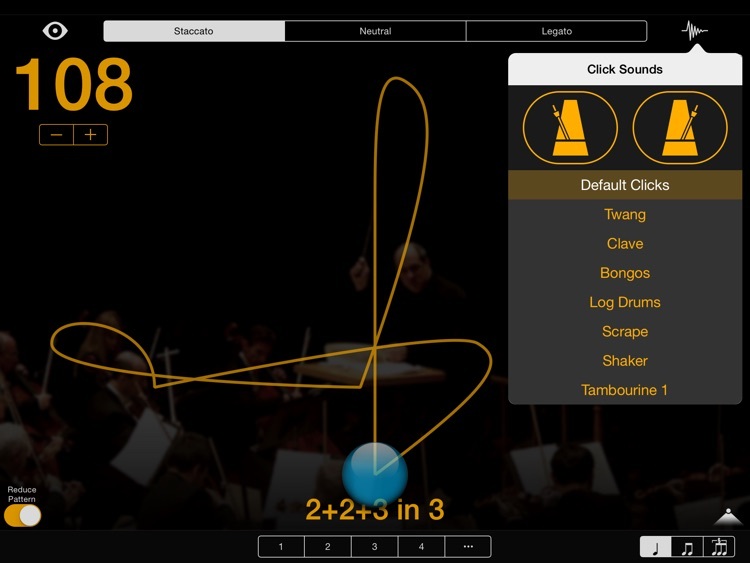 Long Press triggers Tap Tempo, tap anywhere more than twice to set the tempo. Then wait and it will start conducting. A 5/4 bar can be divided either 3+2 or 2+3 depending on the music. 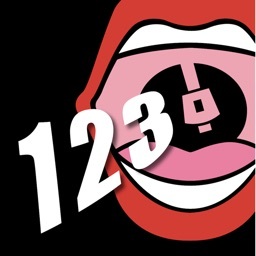 At faster tempos, a legato 3 pattern turns into a one pattern while still clicking the three beats. A 6(2+2+2) changes into 3 while a 6(3+3) changes into 2 while still clicking 6 beats. 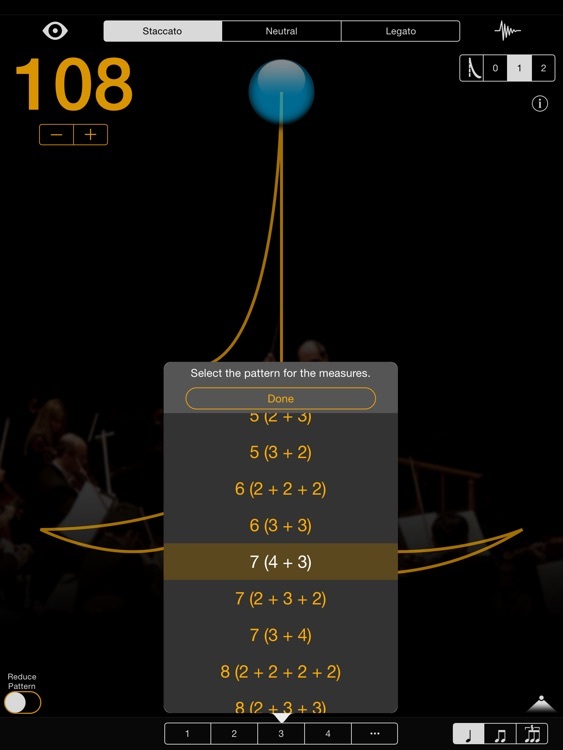 The Automatic Reduction setting automatically adjusts the pattern when the tempo reaches a level that requires it. 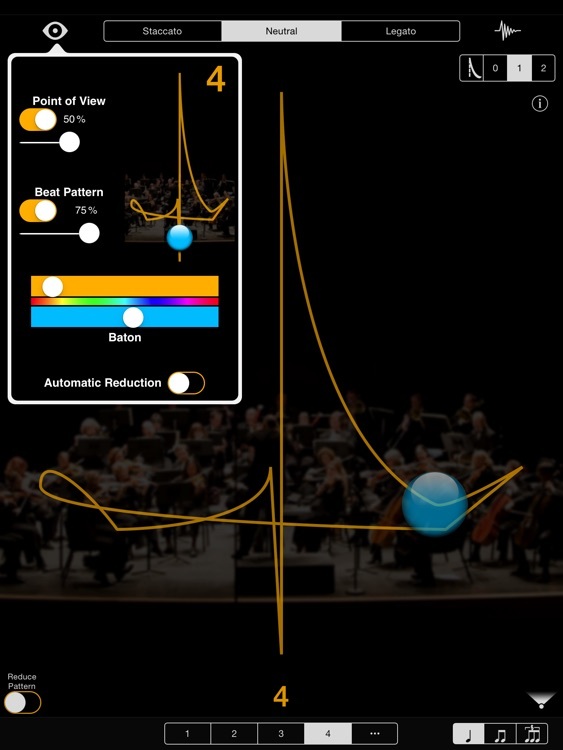 Switching the Reduced Pattern switch on, forces the reduced pattern at all tempos. 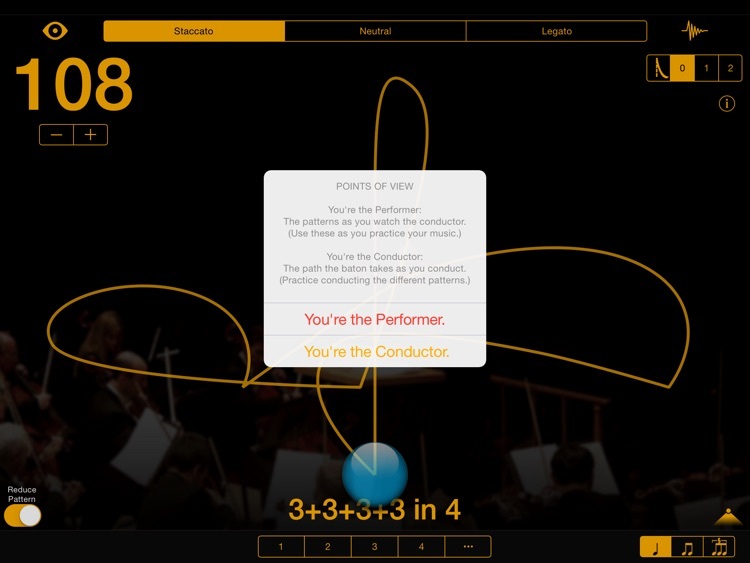 Conductor's Point of View - automatically flips the beat pattern for conductors to learn and practice the patterns. 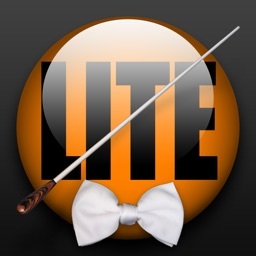 This mode shows you the path the tip of your baton should take while conducting. Performer’s Point of View - the conductor’s beat pattern as seen from the ensemble musicians. Recommended view while practicing your instrument. Supports all orientations for easier use while plugged in.